Thank you for your interest in donating to the 2019 Houston Ozone Fundraising Luncheon. We are looking forward to a great event, proceeds from which will go to support our Houston-Area Ozone Chapters. 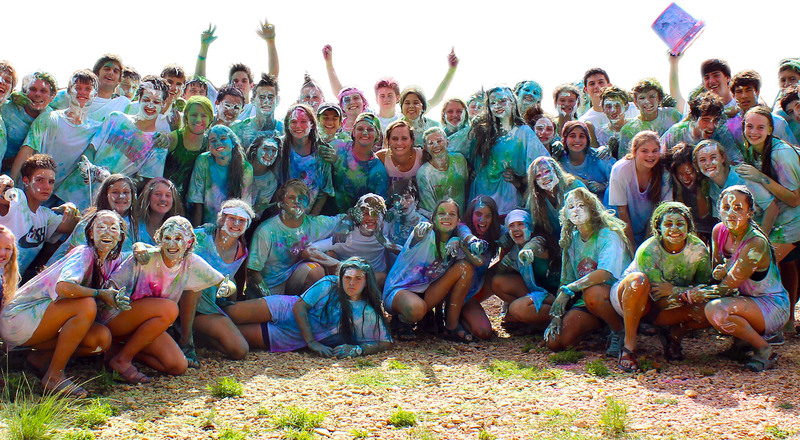 We are beyond grateful for families and organizations like yours that support our mission to provide an upbeat, Christian atmosphere for our Middle School and High School students! Donate online today by clicking the link at the bottom, or send a check to our office (address below)! 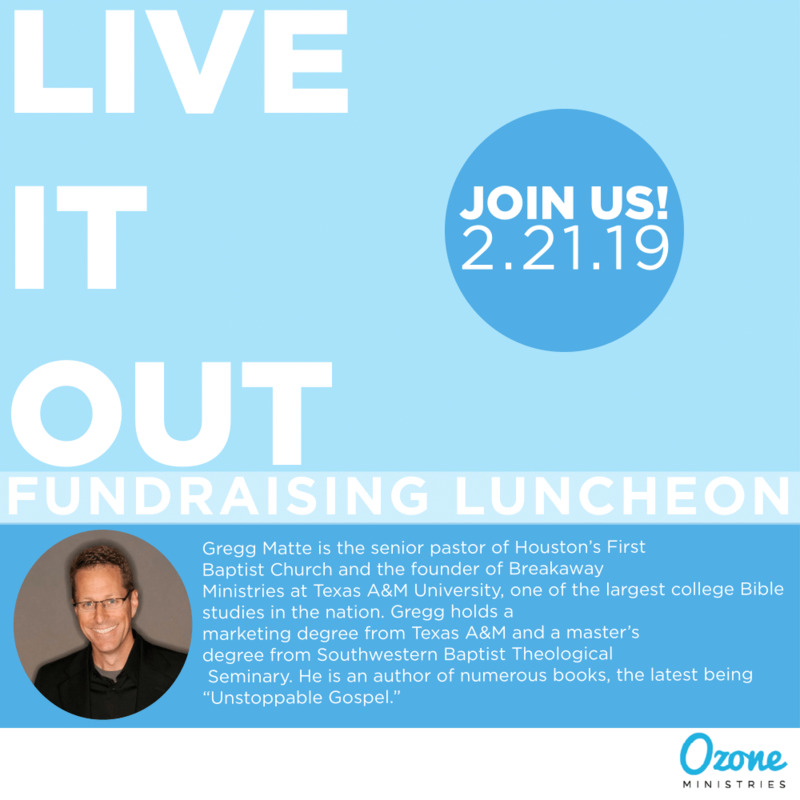 To register for the 2019 Ozone Fundraising Luncheon, click here.